On Thursday, the Salt Lake County councilwoman and U.S. Senate candidate unveiled her proposed tax plan that would walk back some of the recent cuts. 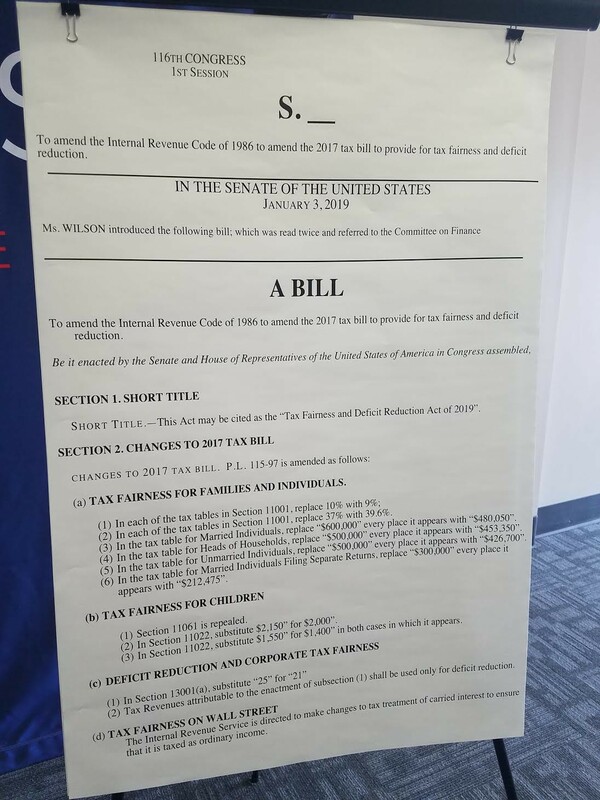 Wilson’s proposal would repeal some of the bill’s key provisions, and restore the tax rate for the highest wage earners to 39.6 percent. The December bill cut that rate to 37 percent. Some of that tax money—an estimated $100 billion, according to the proposal—could then be used to make up for cuts elsewhere, such as reducing the lowest-income bracket from 10 to 9 percent. 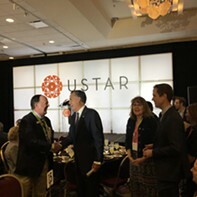 Wilson’s tax ideas come in the midst of her campaign for Sen. Orrin Hatch’s Senate seat, where she likely will face Republican candidate Mitt Romney in November. 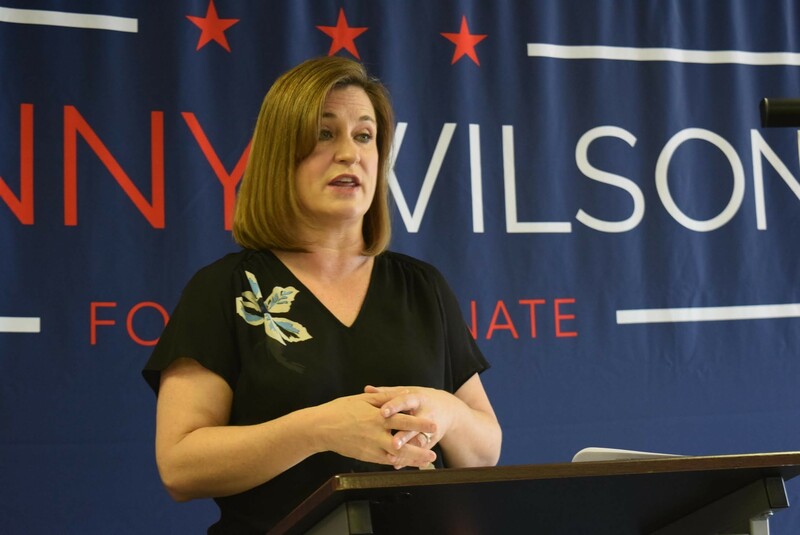 When the GOP plan first passed, Wilson held an event at her campaign headquarters where she stood in front of red stockings filled with coal, according to The Salt Lake Tribune. The stockings were labeled, “Children,” “Charities,” “Workers,” “Families” and more. Wilson’s feelings haven’t changed since then and she said her tax plan is a way to show voters what she intends to do as senator. Wilson formerly served as chief of staff for the late Rep. Bill Orton, R-Utah, who made tax reform one of his hallmark issues. She also is the daughter of former Salt Lake City Mayor Ted Wilson. Ultimately, Wilson says, she wants to avoid adding as much as an estimated $1.9 trillion to the country’s debt because of the cuts. 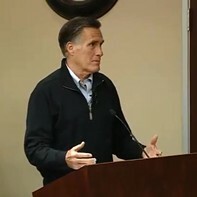 The proposal would also reduce the corporate tax rate to 25 percent instead of the 21 percent the GOP approved. Before the latest overhaul, that rate was 35 percent.